Happy Friday! Welcome to Friday Five! Let's all let out a giant sigh of relief that we made it through another week. I am excited for the weekend and the chance to unwind and relax. It has been one of those weeks, you know? I am joining in on the Friday Five fun this week, a weekly blog link-up hosted by fellow Pittsburgh born gal, Mar on the Run. I asked her on Twitter if there was a theme this week. @GeaLenders no theme this week - and have at it, yay!!!!! Darn it. That means I have to come up with hard part, the idea. So after about 24 hours of over thinking it, I came up with my five favorite motivating fitness quotes. These are some of my favorite motivating fitness quotes that also apply to most other aspects of life. 1. 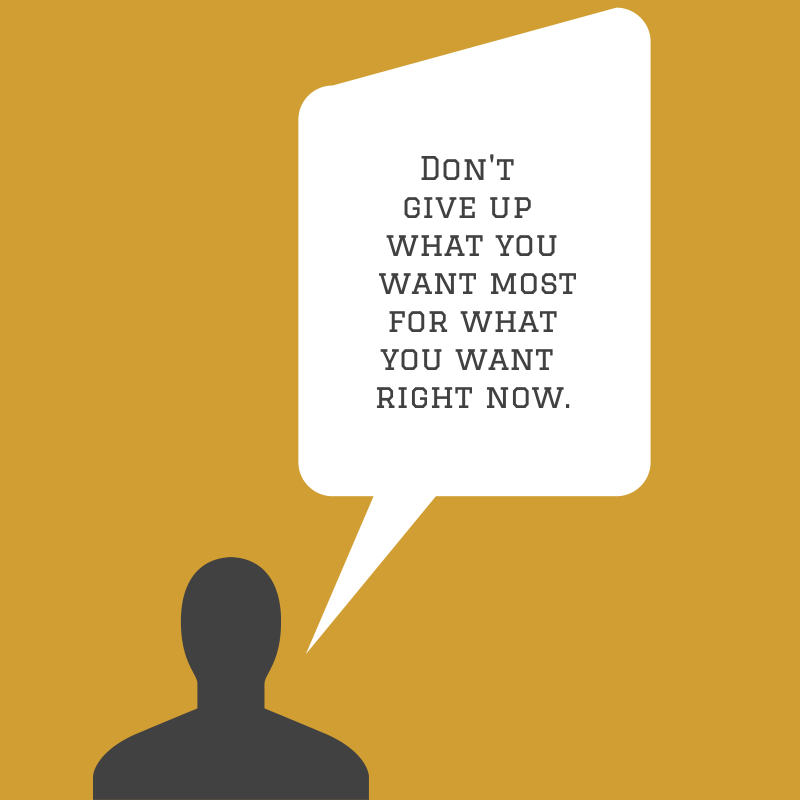 Don't give up what you want most for what you want right now. 2. 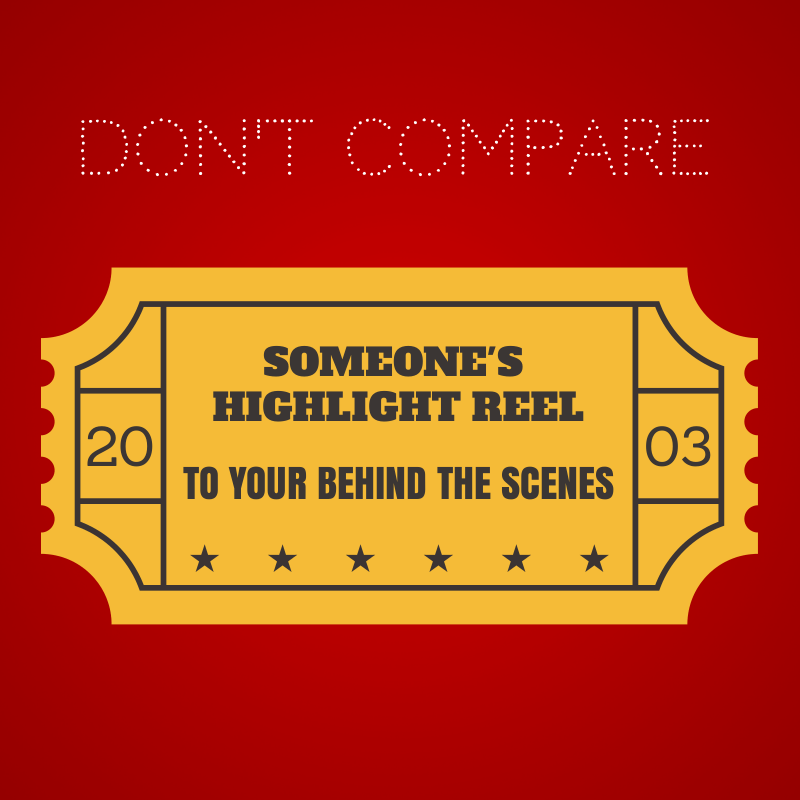 Don't compare someone's highlight reel to your behind the scenes. 3. 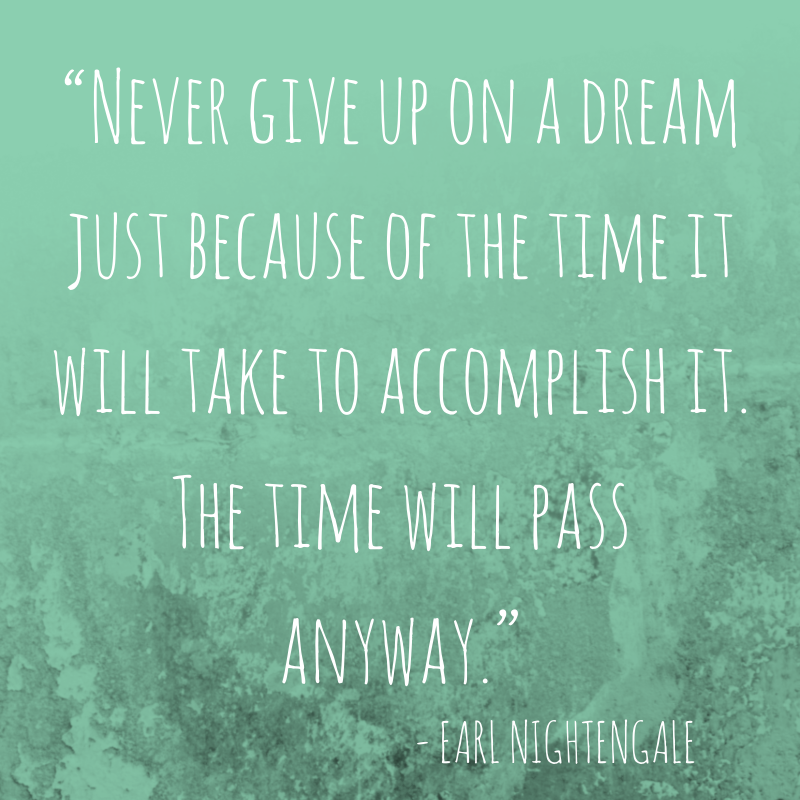 "Never give up on a dream just because of the time it will take to accomplish it. The time will pass anyway." 4. "You don't have to be great to start, but you have to start to be great." 5. 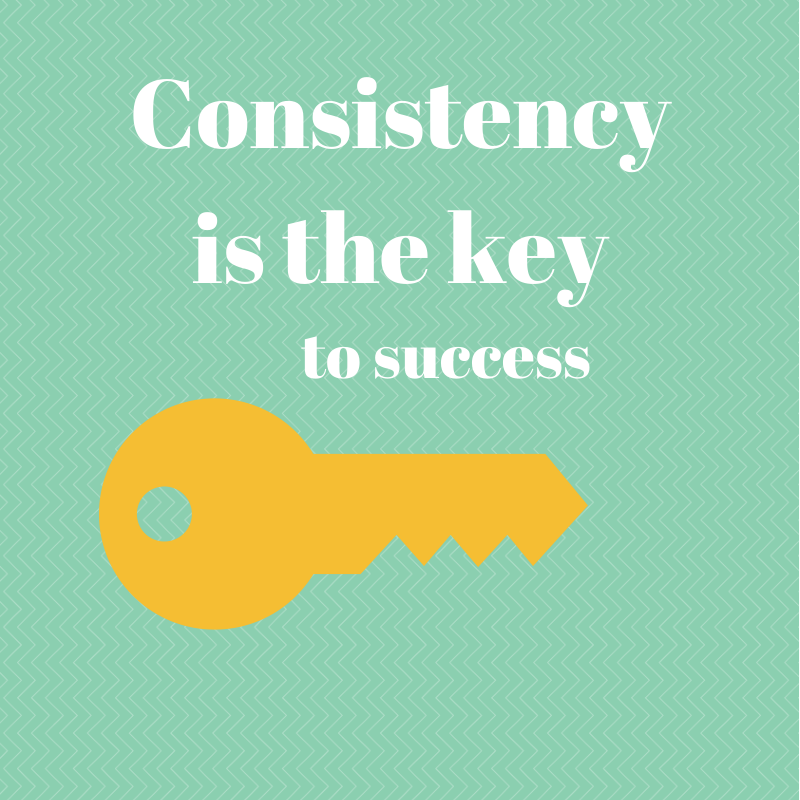 Consistency is the key to success. TGIF, friends! Have a great weekend. Thank you! I've been looking for some awesome motivation quotes and you nailed it! SWEET! Have a great weekend! haha, sorry I made you think ;) Love these quotes. #2 is one of my favorites! Truly inspiring quotes. Thanks for sharing and making my day. Great quotes! Did you make the photos yourself? If so- what did you use? Always looking to make fun things! Yes! I used Canva! I love it! I've never heard your second quote before and I love it! I think a lot of us tend to get involved in the comparison game. Yes! it is too easy to do! especially in this day and age of social media!! Hi Lea! I just had to stop by and tell you thank you for telling us about Canva! Just one more place where i can spend hours and hours on....:) Do you have any other secret sites you use ? ha ha! I love it too! I don't I have any more secret sites, but you gave me an idea for a future Social Media Sunday - my favorite sites for blog tools (like Canva, pic monkey, just unfollow, photopin, etc.) thanks!!! Are you using the "Link & Publish" button to save and download your graphics? That is what I do and it saves it and downloads on my computer as the graphic name. I haven't had any of the issues that you mention with the folders. Very weird. Let me know if I can help! Thanks for linking up! 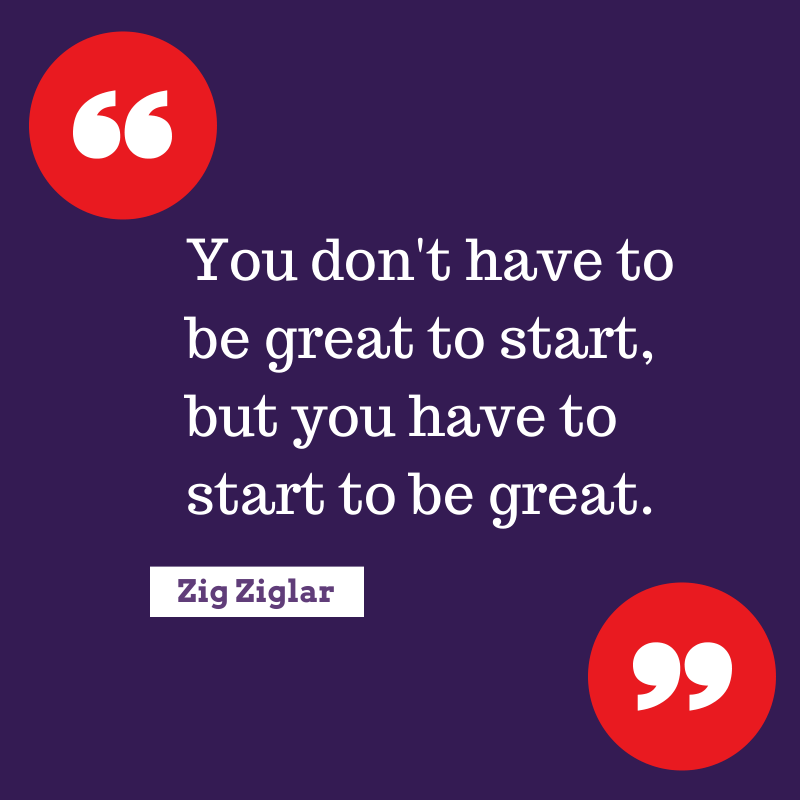 Love these quotes -- especially the one about having to start to be great. So true! Very good post. My favorite quote is "If it doesn't challenge you it doesn't change you". Yup.....love that one. Thanks for linking up with us - great quotes! 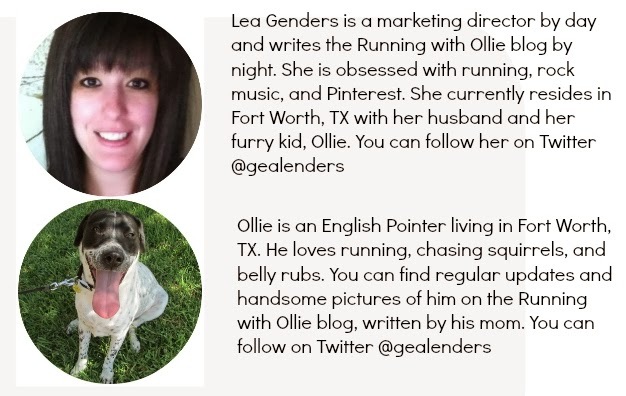 Just pinned a couple so that they are on my inspiration board!